Join us to team up in new ways to defend and advance AZ Energy Star Programs & Incentives! 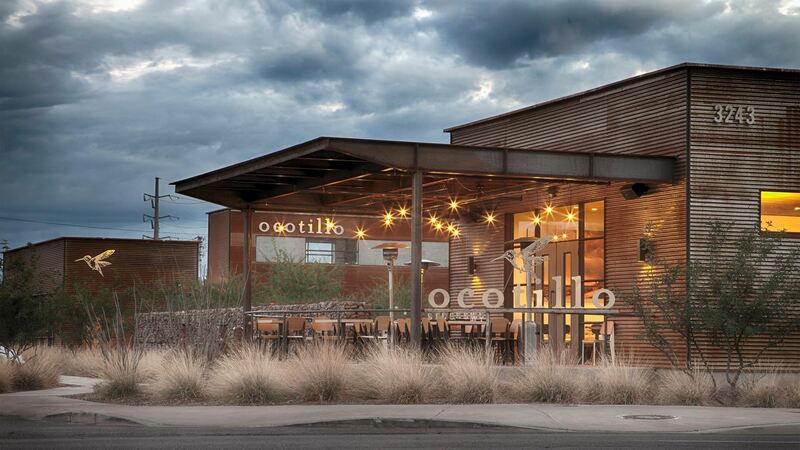 June 21, 5:30 - 7:30 Ocotillo Covered Beer Garden. Free parking. There are misters and fans if it gets too hot we can retreat inside. No cost. Efficiency First Arizona officially has the Beer Garden covered space and tables from 4:00 - 8:00pm if you want to expand your happy hour or meet before with your groups. All interested in keeping Energy Star active are welcomed. Energy Star saves the US billions and is essential to so many businesses, especially in Arizona when heading towards 120 degrees. DOE has officially recognized health benefits from energy efficiency measures. We need to advance Energy Star to all our benefit, not limit or do away with it. We're all in and inviting the USGBC, AIA, ASU and U of A Sustainability, and more. Open invite to pass on. There will be a group picture for those interested. Email your questions, ideas or get started now sending a company logo to heather@efficiencyfirstaz.org if you'd like to help promote this mixed happy hour networking or sign on to a positive letter supporting Energy Star programs from Arizona Businesses. Help save Energy Star and promote your biz! This is focused on team potential approaches and positive actions, statements and results.